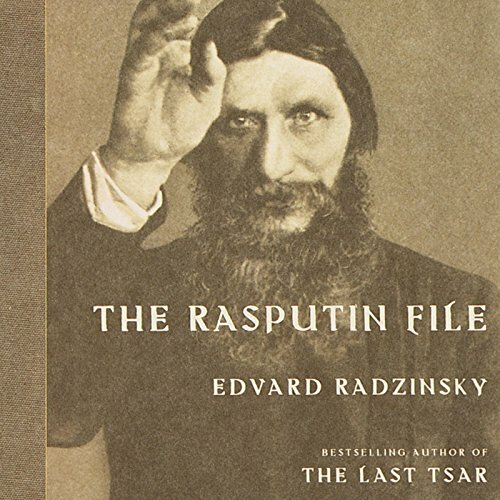 Showing results by author "Judson Rosengrant - translator"
For almost a century, historians could only speculate about the role Grigory Rasputin played in the downfall of tsarist Russia. But in 1995 a lost file from the state archives turned up, a file that contained the complete interrogations of Rasputin's inner circle. With this extensive and explicit amplification of the historical record, Edvard Radzinsky has written a definitive biography, reconstructing in full the fascinating life of an improbable holy man who changed the course of Russian history.